The entry point of the Clear product line, Sky X4 is neutral, revealing and dynamic, with tightly controlled bass, strong midrange and impressive high frequency extension. 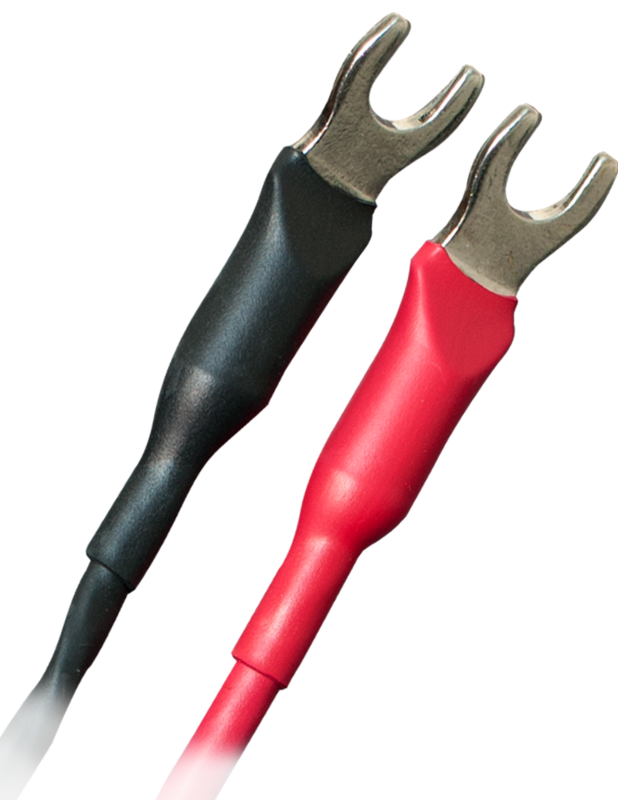 The Clear cables are known for their holographic imaging, and Sky X4 delivers that thanks to its two concentric Matched Propagation Conductors, designed specifically for this cable. 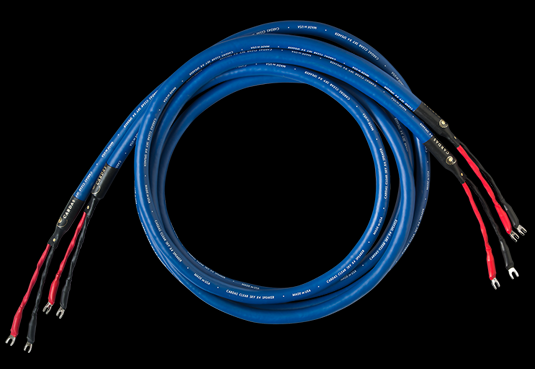 Using a braiding technique that can be performed at a faster pace, and larger copper strands in its Golden Ratio scaled conductors than those found further up the range, Sky X4 can be produced in greater quantity, more quickly, than the rest of the Clear cables. Much of the sonic character of the Clear line remains present, however. Sky X4 delivers performance beyond its price. The original Clear Sky had a single concentric conductor. 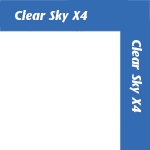 Sky X4 doubles that, giving it a cable geometry similar to Clear Cygnus & Clear itself. This also allows for an internal bi-wire. Clear Sky X4 is terminated with soldered spades or bananas, and custom printed Cardas shrink tubing. .700" O.D., Cardas copper, PFA dielectric, 2 x 9.5 AWG concentric Clear Sky conductor, Matched Propagation, Golden section, litz, Alcryn jacket. 1/4" (6mm), pure copper, rhodium/silver plated spades are standard. 9mm spades, and bananas also available.